Washing soda is effective in removing grease, oil and other stains, and is a key ingredient in laundry detegent. It also prevents the magnesium and calcium from bonding with the laundry soap, if you're making homemade detergent, so use it as a booster to make homemade laundry soap more effective. ​Step 1: Preheat your oven to around 200 degrees Celsius. Spread 2-3 cups of baking soda on an oven tray or a baking sheet. Step 2: Leave for an hour, opening the oven to mix the powder well around the 30 minute mark. 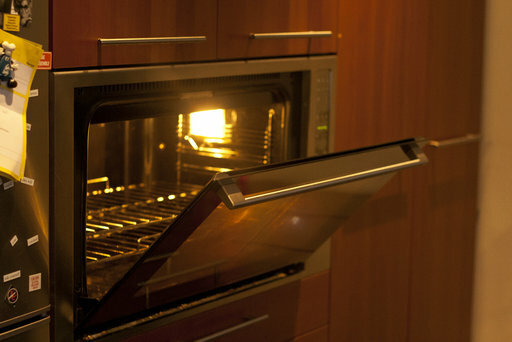 As the baking soda has to reach 200 degrees Celsius to convert to washing soda, the time required may vary depending on the efficiency of the oven and how well spread out the powder is. Step 3: Once done, you can check if the powder has turned flat and grainy. If it is still light and fluffy, the baking soda is still there. Washing soda is an important component on laundry detergent. Once you've got your home made detergent done, use it on your normal washing just like any commercial alternative. But if your clothes needs industry-grade stain removal, call a laundry professional to get it cleaned properly!